Today we are launching a three part series about something rather unpleasant: Malware. Hacking. Blacklisted websites. It all sounds pretty scary, doesn’t it? We’ll cover a lot of ground, from why hackers attack sites, what to do if you are hacked, and most importantly, how to minimize the chances of it happening altogether. We will start things off at the beginning: Why hackers hack. You probably think that hackers have better things to do than to go after your website- but think again. There are a whole host of reasons sites get hacked. Most commonly, it’s for financial gain of some kind, and sometimes it’s just because they can. Sometimes, hackers just want to prove that they can hack into a site, or they could be practicing for a future hack. When most people think of hackers, they think of stolen credit card information. Having an online shop and storing credit card information on your site makes you very appealing to a hacker, no matter how small your site is. Usernames, passwords and personal information obtained by hackers can then be sold on the dark web. Hackers can get into your site and replace your SEO with fake SEO not related to your site. It could be related to gambling or shady pharmaceutical companies (or something worse). Or, they could redirect your website to their own site, leading visitors to see something they didn’t expect to see, and probably didn’t want to. In this case, search engines will block your site from being indexed, basically making your website invisible to anyone searching for it. Your server or computer could be used by hackers to store any number of different kinds of malicious content. Hackers can get into your site, destroy it, and then demand money to restore the site. It’s important to note: Hackers will ONLY be successful if you don’t have any backups of your site. If you do, you won’t have to give in to their demands. In the case of hacktivism, the hackers are making an ideological statement with their attack. It could be socially or politically motivated, and almost always controversial. Online groups such as Anonymous are responsible for attacks against a wide range of targets: foreign, city and state governments, drug dealers, pedophiles, police departments, even hospitals. 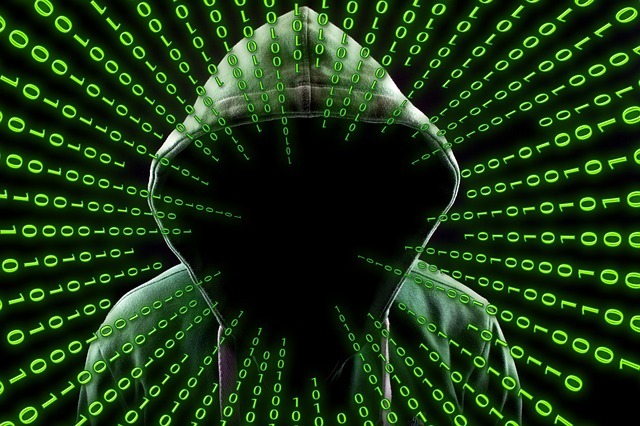 Now that you know the various reasons why hackers hack, stay tuned for our next article where we talk about what to do if your site gets hacked. Here’s a sneak peak: the first step is DON’T PANIC. If you are the unfortunate victim of hackers and malware and aren’t sure where to start- call us. We know what to do and will work with you to get your site up and running once again.